AT DENTONOMICS WE TAKE GREAT PRIDE IN MAINTANING THE BEST HYGIENE MEASURES. WE PROVIDE THE BEST TREATMENT PLANS AT THE MOST COST EFFECTIVE WAYS WITH MULTIPLE PAYMENT OPTIONS. DENTISTRY IS A VERY COMPLEX SCIENCE AND SO WE HAVE BROUGHT INNOVATIVE METHODS SO THAT WE CAN REACH TO THE PATIENTS AND SPREAD AWARENESS. To all our followers. 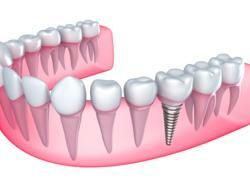 We are happy to announce that we have placed a total of more than 35 Dental Implants. Thanks to all of you and your blessings. We hope to receive your blessings for the coming future. Complete Dental Treatments. Team of MDS specialists for every treatment. Happy to announce, we are available on practo from today. Kindly do visit our profile, and help your friends and family to book an appointment using practo..
Beautiful emax veneers along with frenectomy and gingival contouring. 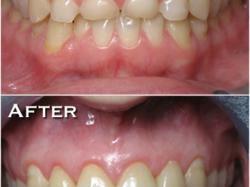 End result: Space closure, smile design, Happy Patient. Ceramic Veneers - Whether you have a crooked smile or yellowish teeth, veneers are the most minimally invasive procedure. It causes the least amount of loss of your natural tooth material and provides a perfect smile. A perfect can change your life both personal and professional. It cannot be done in cases of sensitive teeth or teeth that are worn out. 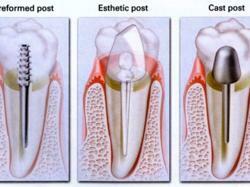 To know more reach your dentist and enquire. Lets change how we smile!!!! We welcome you to attend the upcoming FELLOWSHIP in TMJ / TMD and Obstructive Sleep Apnea. This program is an evidence based program that explores the myths and provides for a systematic approach to managing TMD, Sleep Apnea and management of the worn dentition. 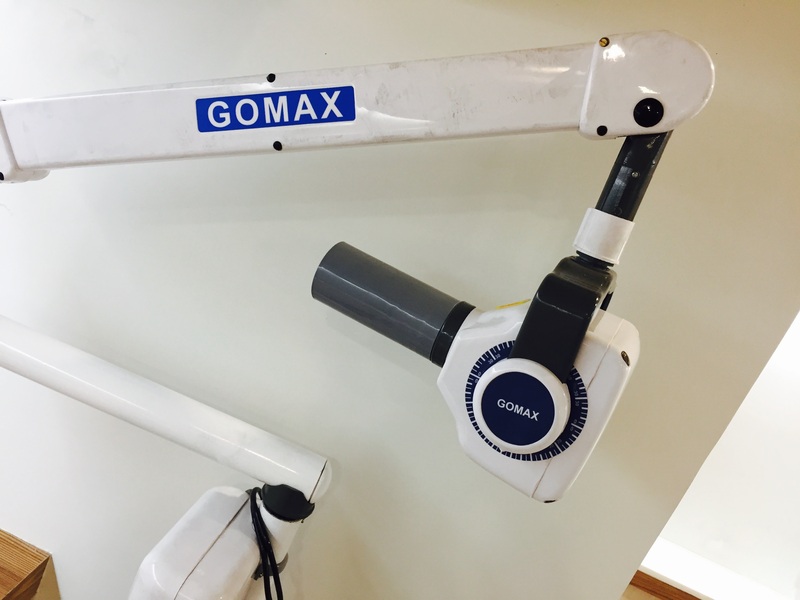 Graduate as an astute practitioner who will rely upon the diagnosis of complex orofacial conditions that will benefit your patients instead of providing arbitrary relief with splints and stimulations. This is a limited attendance program and seats are limited to 20 only. The clinic is good with up to date instruments. The Doctor i.e. Pulak Mishra is very gentle and humble and makes sure that the paitent doesn't suffer anymore and under his guidance and work you can expect the best treatment at affordable prices. I went in their for my root canal crown and it was done beautifully. Recommended Awesomely.